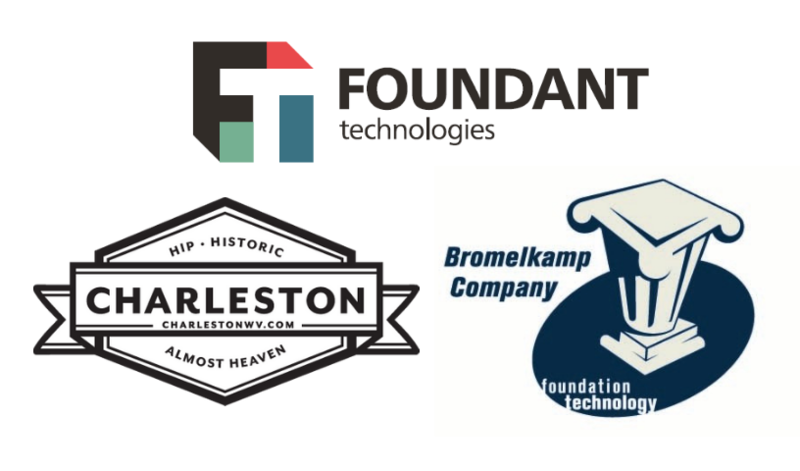 Works for a Philanthropy WV member or has demonstrated an interest in getting involved as a board member, staff member, young philanthropist, or advisor to a grantmaking foundation, corporate giving program, giving circle, venture philanthropy, or charitable giving. Has worked in philanthropy, served on a board/giving circle, or has been involved as a donor/philanthropist at any level for less than five years. 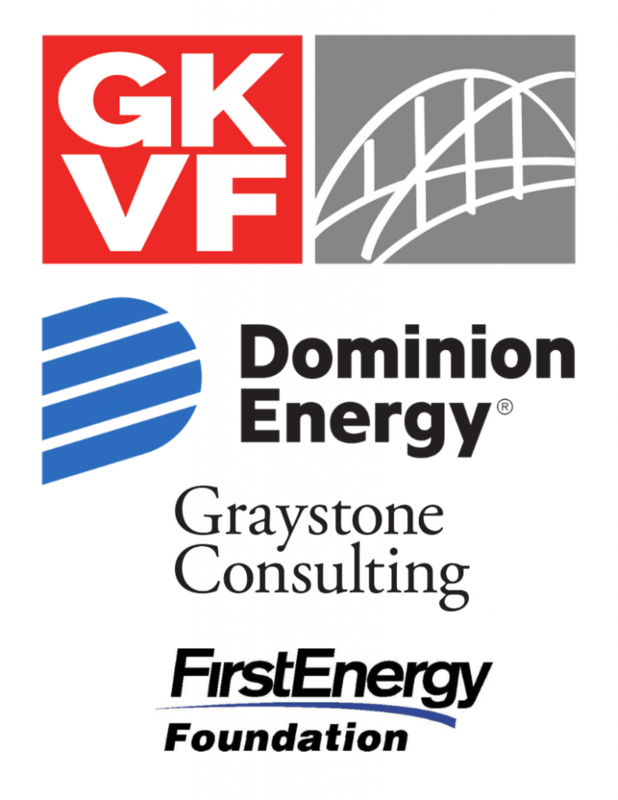 Has the endorsement of a Philanthropy WV member and/or Partner to attend the conference. Demonstrates financial need and rising/established leadership activities in the philanthropic sector. 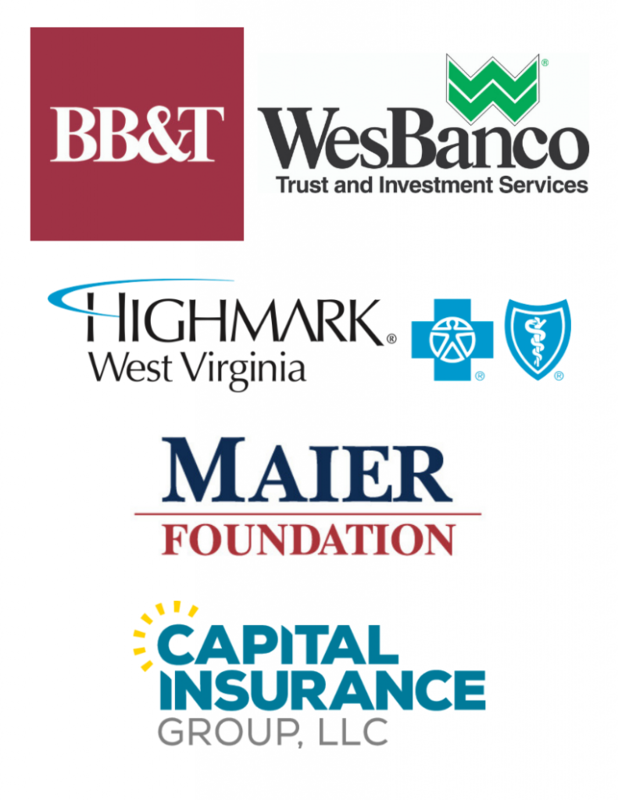 Agrees to write a blog post about their conference experience for use in the Philanthropy WV newsletter and/or website. Email hilaria@philanthropywv.org with any questions about the scholarship opportunity. 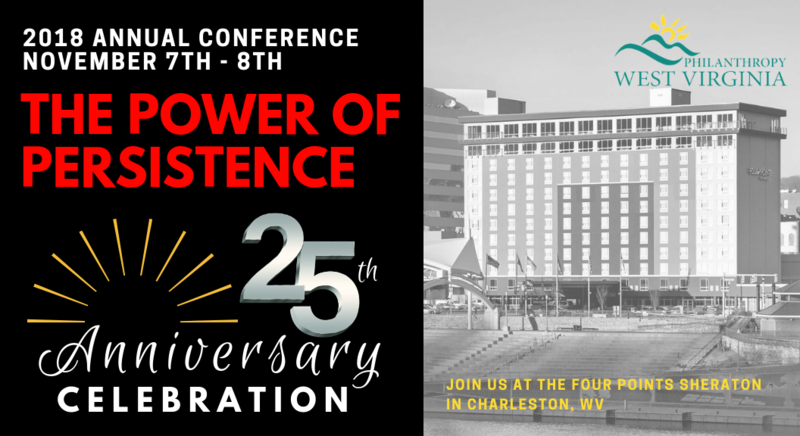 To learn more about sponsoring the 2018 Annual Conference, please email us at info@philanthropywv.org.